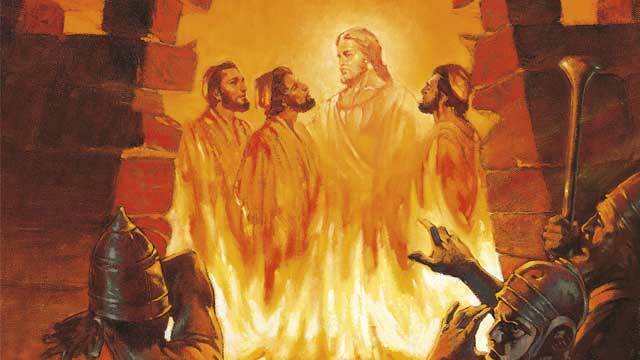 I have commanded My angels to surround you as a wall of fire, and My glory is in the midst of you. Nothing can get through them to get to you! For My power and My glory shall saturate you and cover you as you cloak up in Me and put ME on, says the LORD. I Am your All in All. Everything that you desire, everything that you need, everything that you ask Me for is what I will give you. Think BIG, says the LORD, and ask largely. For I have an unlimited supply. As you seek Me first, and pursue My Holy presence, My Holy Will and My Holy power, that is exactly what you will receive, says the LORD. I will give you what you never asked for, as you press into My presence and receive unspeakable joy, says the LORD. I will give you what you could not imagine. I have hidden treasures for you, hidden wisdom and knowledge and understanding. I have secrets that I will reveal to you in My inner chamber as you come to Me. I will give you more and more as you discover the things that I have reserved for you. They are already prepared and waiting for you. I desire to give My precious children GOOD THINGS, and you will never lack any good thing or have to beg Me for everything. JUST BELIEVE and RECEIVE, for it already has your name on it, and belongs to you! I Am your loving, doting, eternal Father, and I will never withhold anything good from you. COME and enjoy the pleasures I have for you as you fellowship with Me, says the LORD. Halleluyah Amen! Healing for my family! AMEN AMEN AND AMEN .THANK YOU LORD.! !!! Amen i love YOU lord. Thank you. Thank you for this Rhema Word.God bless you June. Amen. Thank you Lord. Hallelujah. Glory to god. OH. YESSSSSSSSSSS LORD YOU ARE MY ALL IN ALL. AAAAAAAMMMEENNNN AND AAAAAAAMMMEENNNN!